The 2018-2019 school year will be very exciting for Gaucho Athletics as we begin competing the Central California Conference against our sister schools, Merced High, Golden Valley High, Buhach Colony High, and Atwater High, as well as school from Turlock. 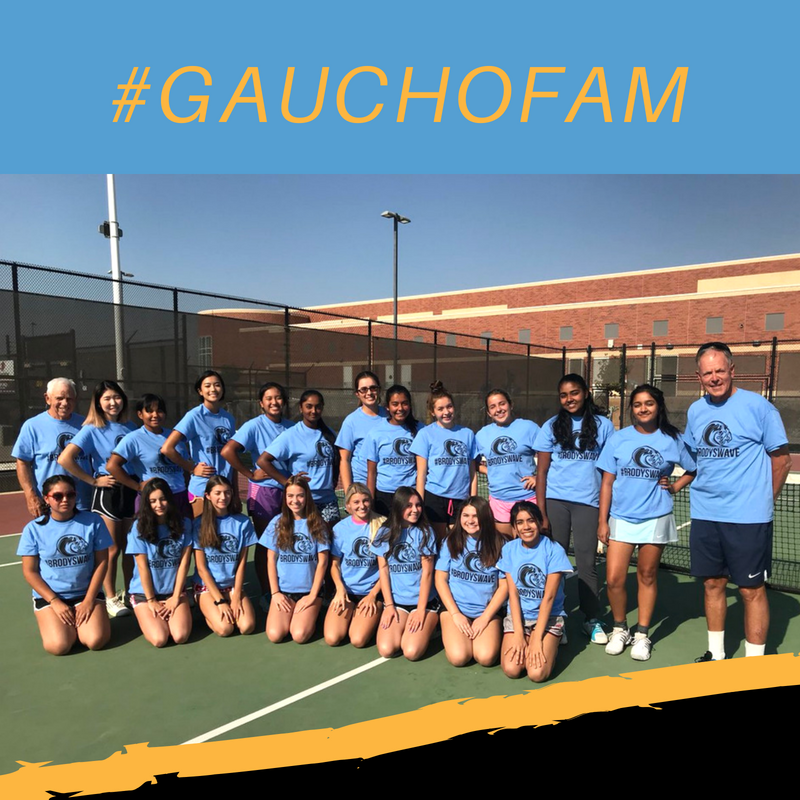 The Gauchos look to build upon the success they had in the Western Athletic Conference and continue to build a tradition of excellence and good sportsmanship. *Winner of the 2016 California Schools Association of Athletic Directors Norm McKenzie Award for being the most outstanding new AD in California.